Kinley provides integrated project management services to the Energy Industry. 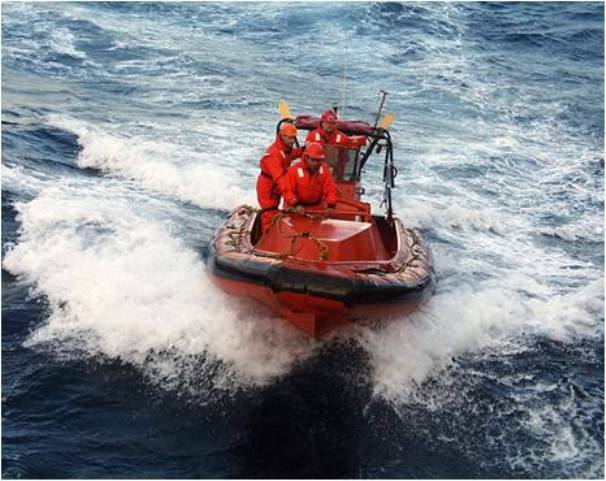 Whether a new offshore frontier play, an extreme access onshore play, or an unconventional resource development, our diversified team provides well over a century and a half of experience in the most remote regions of the world. 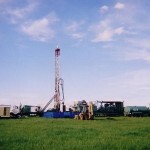 Team members recently have developed a 500 well gas field in SE Kansas, proved up 1.6 Billion Barrels (BOE) (Prospective and Contingent) in the East Mediterranean with dual axis 3D), proved up 42 TCF of prospective resource in Sub Saharan Africa by drilling 90 wells in the Kalahari, and are currently evaluating and operating a 13 million acre project on and offshore in Namibia, where to date we have proved up over a Billion barrels of prospective oil. 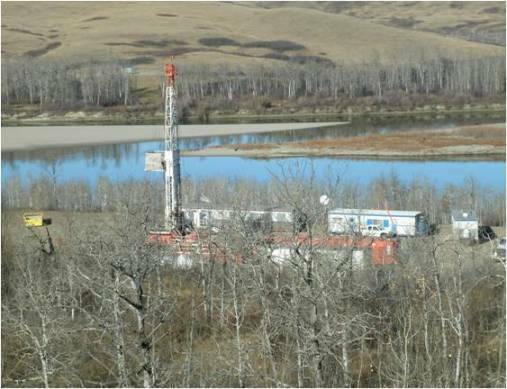 With decades of experience in the Canadian Oil Sands and heavy oil plays, the team is currently managing a 140,000 acre heavy oil play for Kinley’s Canadian affiliate Tonare Energy LLC. 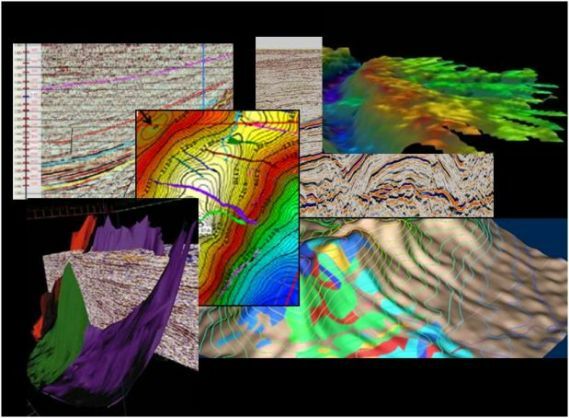 Kinley is exploring and developing this field through regional interpretation and based line exploration for both cold and thermal heavy oil potential.